Donations to Fr. Joseph Geary Council 3523 may be made online (Debit, Credit, or Paypal) using this form.The Knights of Columbus is a 501(c)(8) non-profit fraternal benefit society. 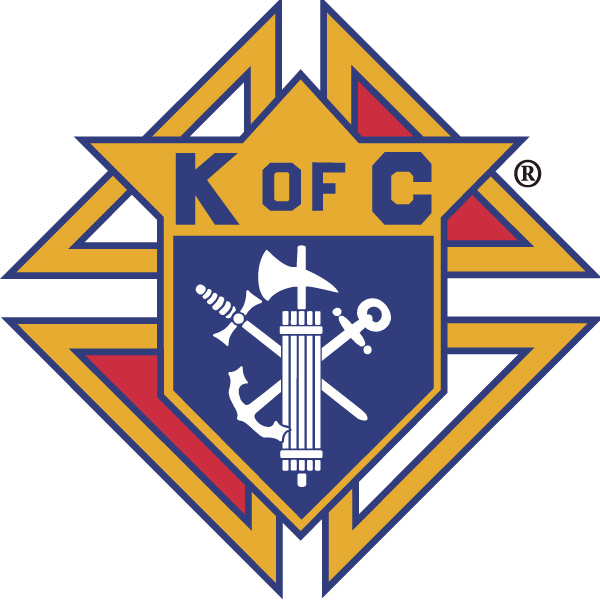 Contributions, gifts and/or membership dues to the Knights of Columbus for unrestricted purposes are not deductible or charitable contributions. 365 Club dues are optional and will be used to provide grants to California Brother Knights facing financial hardship. Please add $2 convenience fee for each Crabfeed ticket to help us offset the costs of online payment processing.